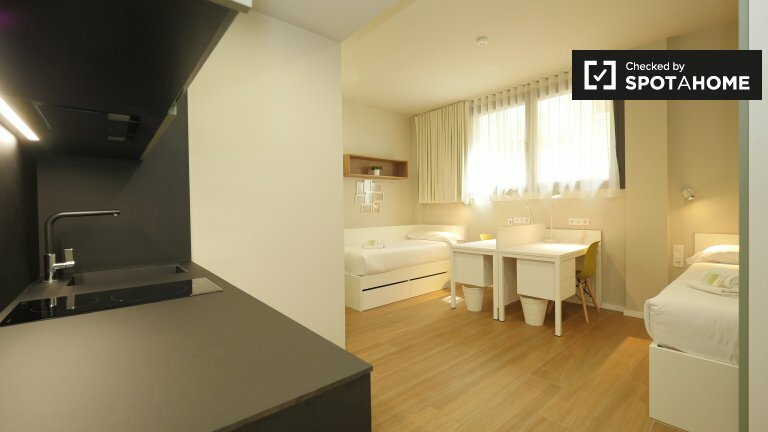 Big room, double bed and very lightly. Very quiet neighborhood and many supermarkets around. Living here only me and my kitty. I work all day so it's probably I won't be at home during the day. If you're interested just call me or send me a message. 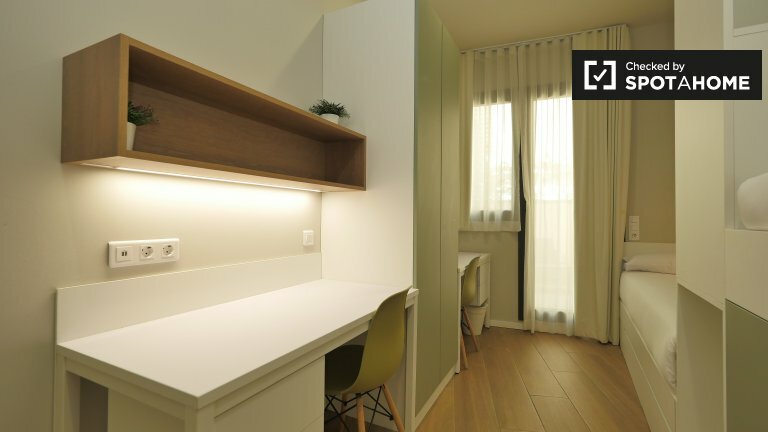 Habitación individual soleada, cómoda y tranquila. 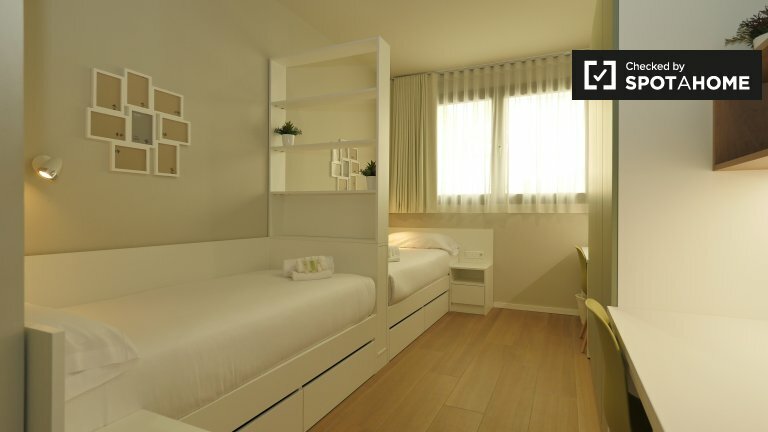 Habitacion grande, confortable en un ambiente tranquilo y ordenado. 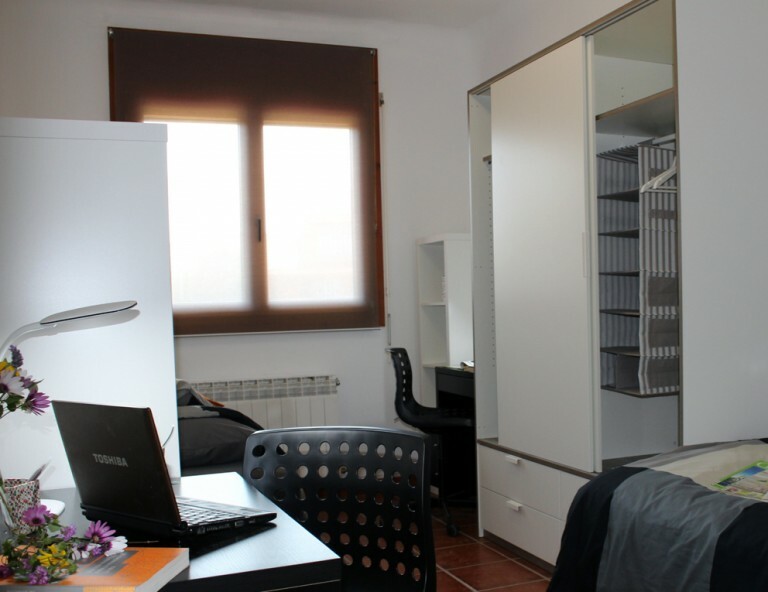 I rent a single room fully equipped for a girl in Barcelona, Gracia district. 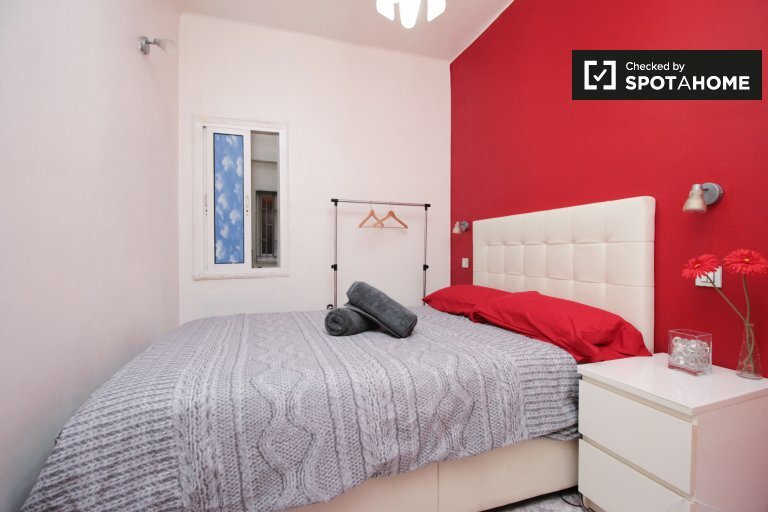 Large bedroom in a shared flat with a perfect view to Sagrada Familia! 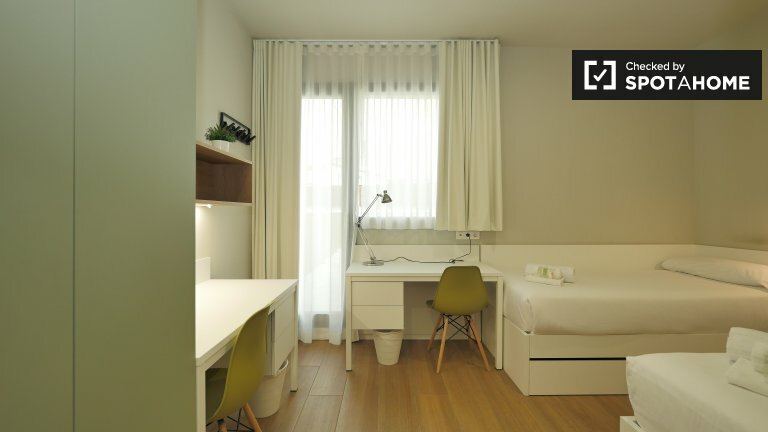 Single room in Barcelona for Clean person. Available immediately. Rent spacious double bedroom with wardrobes and bathroom, new building , a 2 minute walk to the train station and 3 minutes to the beach. Town quiet and very tourist in summer. Fitted with heating.